When's the next seat sale?! The gloomy weather might have made us rummage through our closets for our wet-weather staples, but there's nothing that could "rain" on these celebrities' parade. 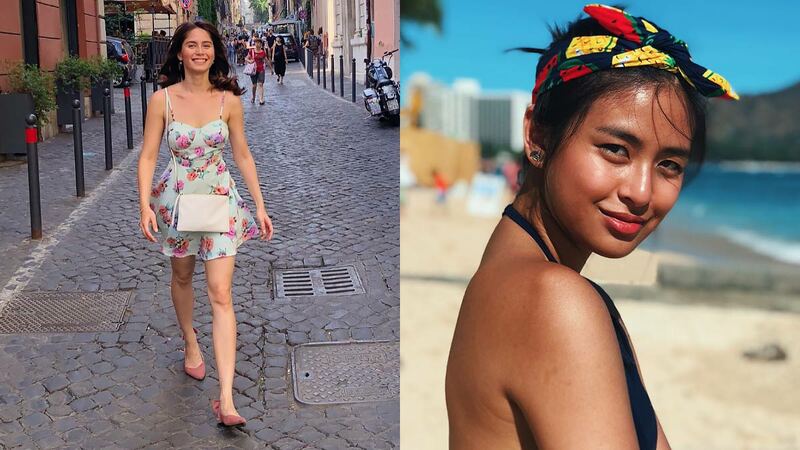 Here are the many local celebs that packed their bags and flew off to different vacation spots in the recent weeks.